After a considerable gap following his last release, Nee Jathaleka, young hero Naga Shaurya is back to shooting floors with as many as three films back-to-back. 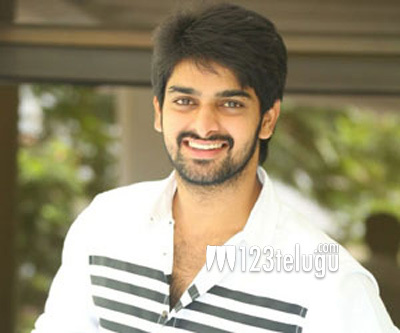 Recently, Naga Shaurya kick-started his debut production in Venky Kudumula’s direction. The film’s latest schedule has been wrapped up in Guntur. Apart from this movie, Naga Shaurya has also begun shooting for another film, Ammamma Gari Illu, being directed by Sundar. And then, the actor also has a film in cinematographer turned director Sai Sriram’s movie. A strange coincidence is that all the three filmmakers are making their debut with Naga Shaurya. Apart from these three films, Naga Shaurya will also be seen in a special cameo in Nara Rohith’s next release, Kathalo Rajakumari.